74% of shoppers that add something to their cart will abandon it before completing their purchase. 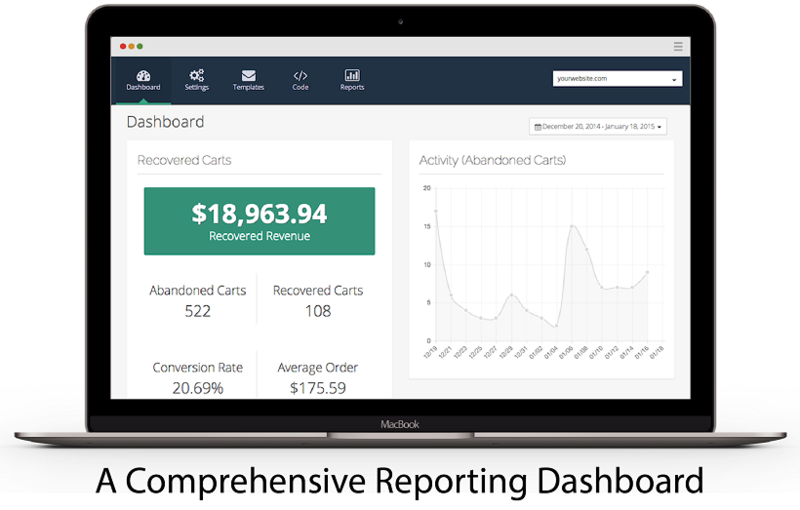 Get your shoppers back to your site & through the checkout line with CartStack’s automated sales recovery software! 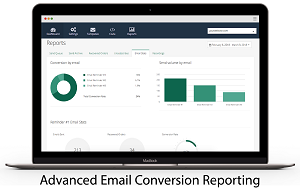 In minutes, you can have CartStack integrated with your Nexternal site to begin monitoring your visitors, capturing email addresses and contact data in real-time & sending automated cart & browse abandonment email campaigns to recover 15% or more of your lost sales. 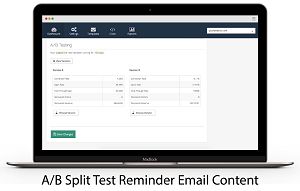 You’ll also have access to a set of on-site retargeting & monitoring tools like Exit Intent Popups, Abandoned Session Replays & Browser Notifications (coming soon) to boost your opt-in rate, increase on-site conversion & drive leads for your cart & browse abandonment email campaigns. Ready to stop letting 74% of your sales slip through the cracks? From Connie Linehan, King&#39;s Hawaiian of Torrance, California on 10/15/2018 . CartStack has more than paid for itself in recovered revenue, and has been a pleasure to work with. 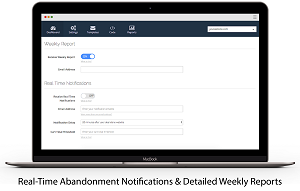 We are pleased to have added this abandoned cart recovery module to our Nexternal platform for optimal revenue generation. From Anonymous of Petaluma, California on 3/16/2018 . From Anonymous of Brighton, Massachusetts on 2/2/2018 . It's been good working with them. CartStack has been very responsive and have worked with me to make sure it's running okay. This is definitely a nice feature to have. From Adrienne of Seattle, Washington on 1/22/2018 . 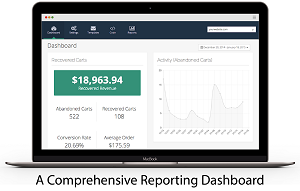 CartStack is delightfully easy to set up and has already more than paid for itself in recovered revenue after just a single month of use. The beta has been very smooth. We’re excited to see how this app works for us over the coming months.